Although during Q1 2016 two operators (Koz and GreenN) withdrew from the market, between 2015 and late September 2016, the mobile market grew from 25.4 to 27.5 million SIM cards, an increase of 8.3%. At the same time, the penetration rate increased significantly to 113.2%, notably following the expansion in the number of consumers with multiple SIM cards and the number of abundance offers, as well as falling communication prices and handset costs. 2016 was marked by a stronger competition, both in voice offers and mobile data offers. Within this context, Orange Ivory Coast successfully improved its market share, which stood at 45.2% at the end of 2016 (compared with 42.5% at the end of 2015), therefore consolidating its first place before MTN. This performance not only results from an active acquisition strategy, but also from the segmentation and differentiation of offers, including those developed around mobile data services. The level of competition in the market should remain high in 2017 following the grant of the 4th global license to Libyan Post Telecommunication and Information Technology, as a substitute for the four smaller operators. 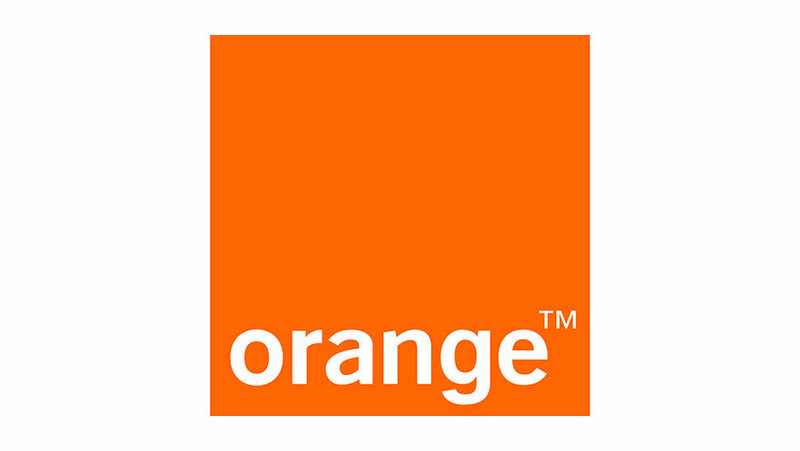 The number of fixed lines of Orange Ivory Coast represents a low percentage of the total number of customers, due to strong competition from the growth of mobile. There was strong growth in the mobile broadband market, with the arrival of 3G. In addition, Orange Ivory Coast had approximately 69,000 ADSL Internet customers at the end of 2016, an increase of 41%, thanks to the launch of a new ADSL range and the promotion that was led for Parents’ Day. Since the operational merger of Orange Ivory Coast and Côte d’Ivoire Télécom in 2010, Orange has had the leading network of retail stores in the country’s telecom sector, with a total of 137 of these, including 37 that were directly owned and 100 franchises at end 2016. Indirect distribution is managed through a network of 14 exclusive partners comprising close to 80,000 retailers. 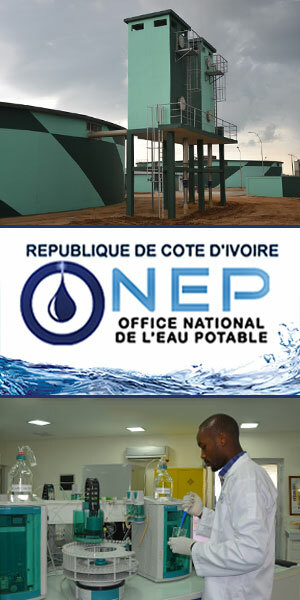 In 2016, Orange Ivory Coast continued to offer training to its partners, to help them build their business skills. Outreach activities were also carried out among all the distribution network to support the growth of Orange Money’s services, including the rollout of Millenium kiosks.